People search for stuff on Google ... it brings them to TVMWW ... 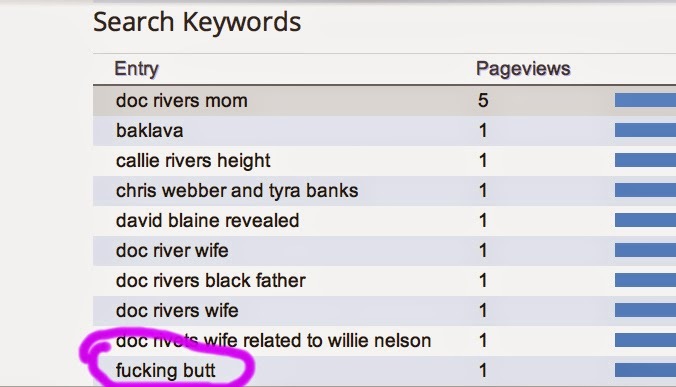 I share their searches with you ... we all laugh at how dumb the internet is. Lotta other really good ones up there ... man's hand on breast ... donald duck wedding ... 'murder' tattoo??? With murder in quotes! "HEY FREDDY. CHECK OUT MY NEW TATTOO. IT'S OF A GUY GETTING MURDERED." 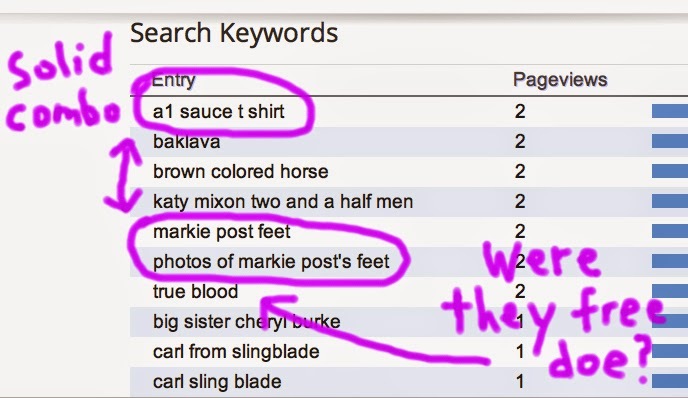 Baklava also making a steady appearance in these here #GoogSearches. I honestly can't find them anywhere. 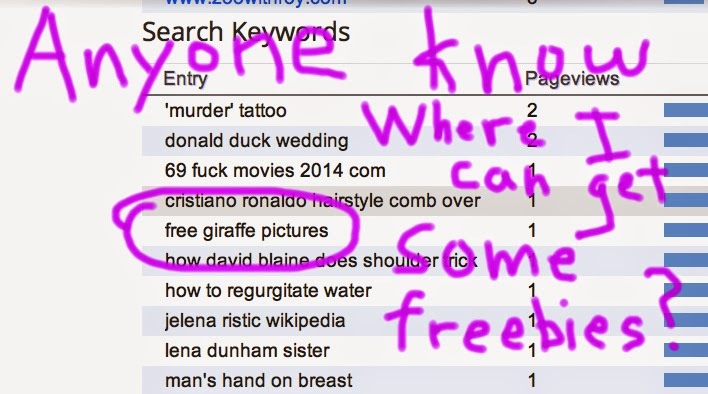 Want more #GoogSearches? Here's a link to (cue Billy Idol) more, more, mo-awwwooorrrrrrrr! !